What do Palestinian, American and anti-Zionist Israeli intellectuals, artists and academicians think of the various “peace processes” and failed solutions to 69 years of dispossession and Diaspora? Are there alternative solutions and is there an effective and legitimate resistance? 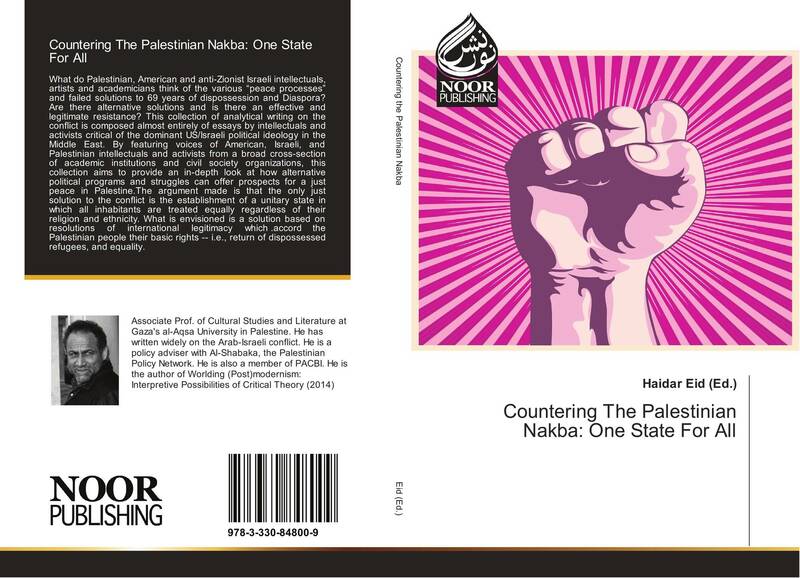 This collection of analytical writing on the conflict is composed almost entirely of essays by intellectuals and activists critical of the dominant US/Israeli political ideology in the Middle East. 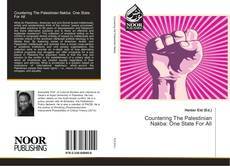 By featuring voices of American, Israeli, and Palestinian intellectuals and activists from a broad cross-section of academic institutions and civil society organizations, this collection aims to provide an in-depth look at how alternative political programs and struggles can offer prospects for a just peace in Palestine.The argument made is that the only just solution to the conflict is the establishment of a unitary state in which all inhabitants are treated equally regardless of their religion and ethnicity. What is envisioned is a solution based on resolutions of international legitimacy which .accord the Palestinian people their basic rights -- i.e., return of dispossessed refugees, and equality.